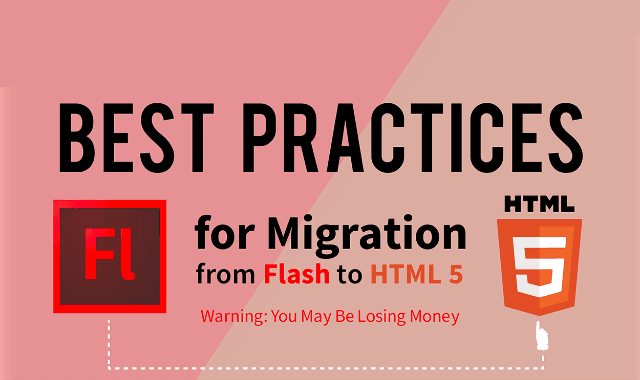 Best Practices to Migrate Flash to HTML5 #Infographic ~ Visualistan '+g+"
Today, mLearning or mobile learning is an integral part of learning strategy. If you haven’t opted for it, chances are that you are evaluating it. Besides new online training development, you certainly need to evaluate to migrate some or all of you legacy Flash courses to a format that is compatible with Tablets and Smartphones.